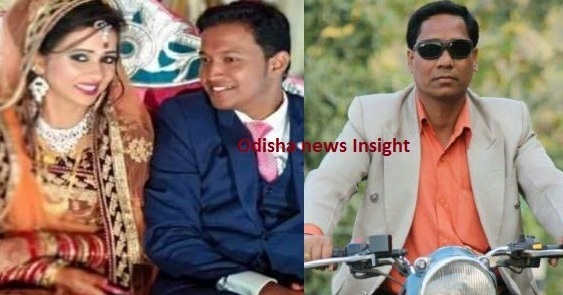 — 7 dacoits including Punjilal Meher, the accused in Patnagarh wedding gift blast case, attempt to escape from Patnagarh sub-jail, scuffle with the jail staff. — Sec 144 (curfew) imposed in Kendrapara till 8 AM tomorrow following communal clashes over Netaji Jayanti celebrations. — Jharsuguda MLA Naba Kishore Das joins Biju Janata Dal (BJD) in the presence of party supremo Naveen Patnaik. — Fire breaks out in Keonjhar district headquarters hospital; no casualty reported. — Orissa High Court seeks reply from Odisha Govt over its decision to spend money from contingency fund for KALIA scheme. — Lion falls ill at Nandankanan Zoological Park in Bhubaneswar; condition critical. — A total of 12,45,490 beneficiaries of KALIA scheme will get monetary assistance in first phase tomorrow. — Supreme Court refuses to stay amendments to SC/ST Act that rules out anticipatory bail for accused. — Defence Minister Nirmala Sitharaman approves a proposal to send five Defence Ministry civilian officers on compulsory retirement over poor performance in their jobs. — Supreme Court defers for January 29 a plea of Vedanta Group seeking direction to reopen the Sterlite plant in Tuticorin, Tamil Nadu. — Delhi: Prime Minister Narendra Modi interacts with winners of Pradhan Mantri Rashtriya Bal Puraskar 2019. — INX media case deferred by Delhi High Court till tomorrow after P Chidambaram’s counsel Kapil Sibal sought an adjournment. — NIA arrests absconding accused Mohd Ashar in 2006 Kozhikode(Kerala) twin blast cases.